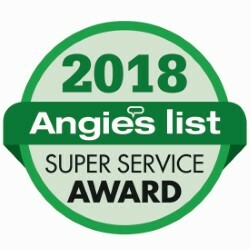 As I plumbing contractor, I am pretty well versed in regards to water softeners and filtration. I am also an owner of and user of equipment. I am on a well and I have, in this order, two sediment filters, a 45,000 grain water softener for my four bedroom house, and a reverse osmosis system at our kitchen sink. Our water is normally pretty good, but in a well situation, the water quality has periodic changes depending on rain and other weather situations that might affect the aquifer. Typically, we will change our sediment filters about once per quarter. 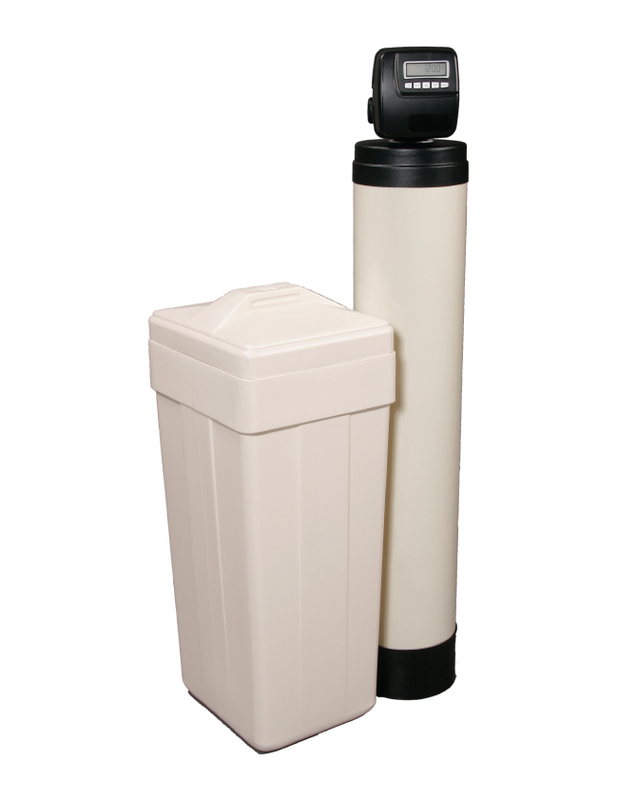 Our Reverse Osmosis filters will be changed about once per year. The salt in our brine tank has to be replenished about once every three weeks and more often when we have guests and are using more water. My wife has blonde hair and can immediately tell by her hair color when the iron level changes in our water supply. How do I know when the iron in the water changes? Well, just trust me on this one, I know.. Not only do I “find out about it”, I pay for it by way of hair products and salon visits to get the color back to what it should be. Sometimes a little softener cleaner takes care of the problem, other times, using a salt with an iron inhibitor will solve the problem. In more severe situations, an iron filter will be added which can get fairly expensive. In any event, it can be treated so that everyone is happy, and we all know the old saying, “when the mamma is happy, everyone is happy”! Next week I will touch on the signs of hard water and what it does to skin, clothes, appliances, and literally everything it comes in contact with. Water is life. Clean water is clean life.